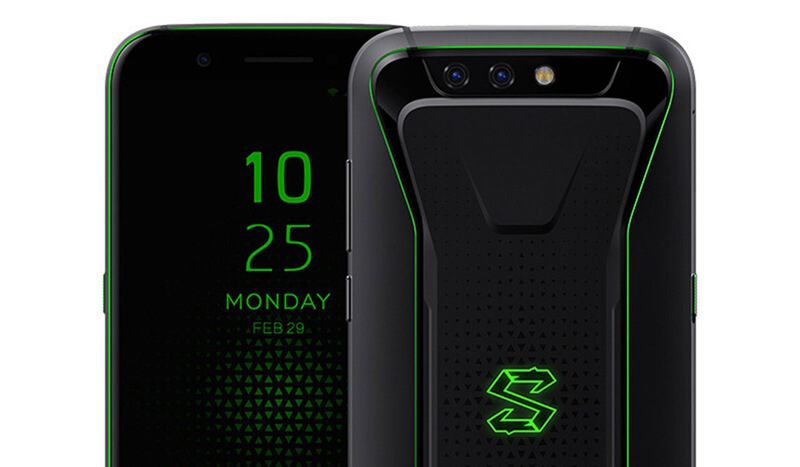 Razer identified a new niche with the launch of its gaming-centric Razer Phone, which was followed by ASUS ROG Phone and the Xiaomi Black Shark. Just like the Razer Phone, Xiaomi’s gaming device is about to be refreshed, according to a new TENAA listing, and it might just be called the Black Shark 2. Xiaomi’s second-gen gaming handset looks like a refined version of its predecessor. The fingerprint scanner has been relocated to the back, and the dual cameras have been aligned vertically. The volume rockers and the power/lock key can be spotted on the right-hand side of the device and the dedicated one-touch Shark key that boosts performance is on the left. The listing confirms that the phone will run Android, have two SIM card trays, and support 4G LTE connectivity. 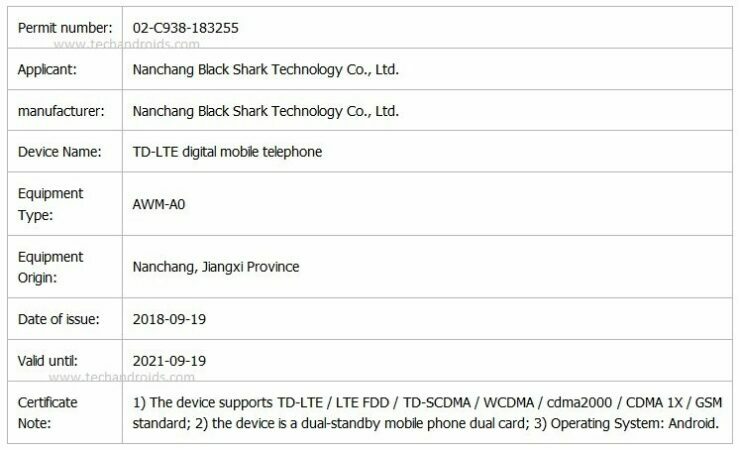 It also says that the new phone will sport a 5.99-inch display, which is the same as its predecessor but it seems that the body of the phone would be a little taller and slightly thicker than the original Black Shark. The huge 4,000mAh battery will also continue to be a part of the package. The rest of the hardware is expected to remain the same, with the Snapdragon 845 64-bit octa-core SoC providing the firepower, but we can hope that the Black Shark 2 will have up to 8GB of RAM. 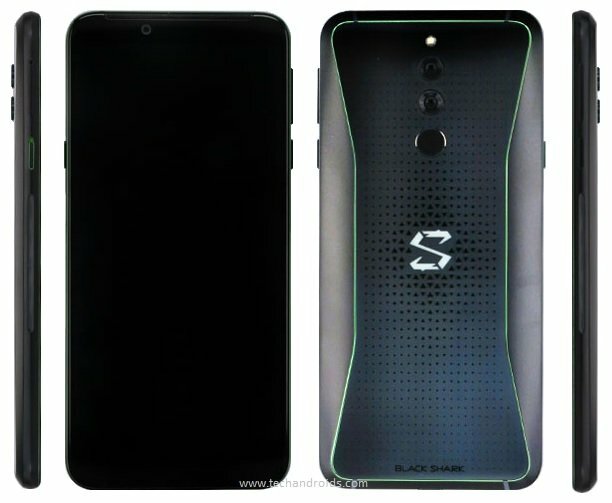 It is entirely possible that this listing pertains to a budget variant of the Black Shark and not the successor, which feature bumped up specs and a larger screen. However, until the listing is updated with complete specifications, it is hard to say anything with the utmost certainty. What sort of changes do you think will be applied when comparing the Black Shark 2 and its predecessor? Let us know down in the comments.